Welcome to Himalayan Spice one of Plymouth’s best kept secrets located at Plymouth’s Barbican 31 New Street next to the famous historic building Elizabethian House. 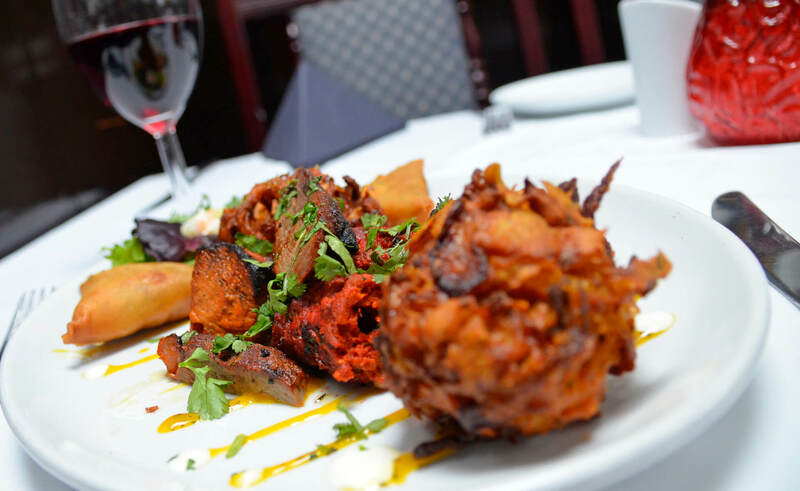 We are well known as one of the best Nepalese & Indian Restaurant/ Takeaway in Plymouth. 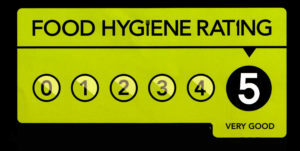 We love providing a delightful dining experience to our customers in 16th Century Building. 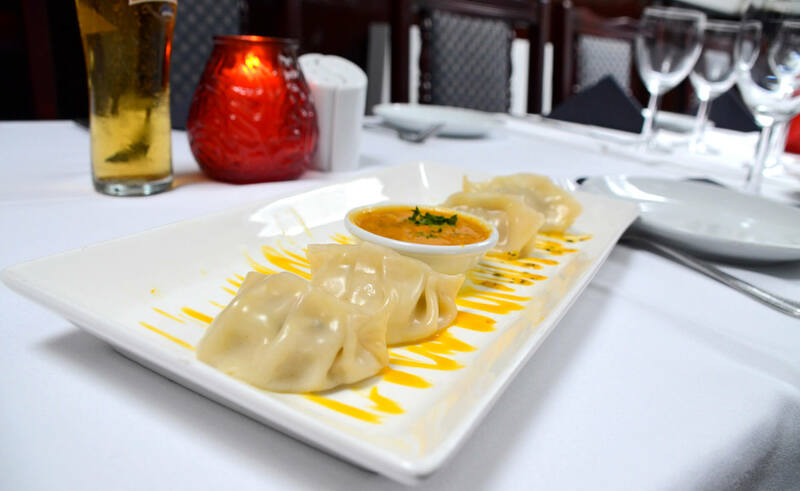 At our restaurant, you will enjoy delicately spiced cuisine best of the best selected from the Indian subcontinent. We use fresh spices & herbs to get our unique flavor. 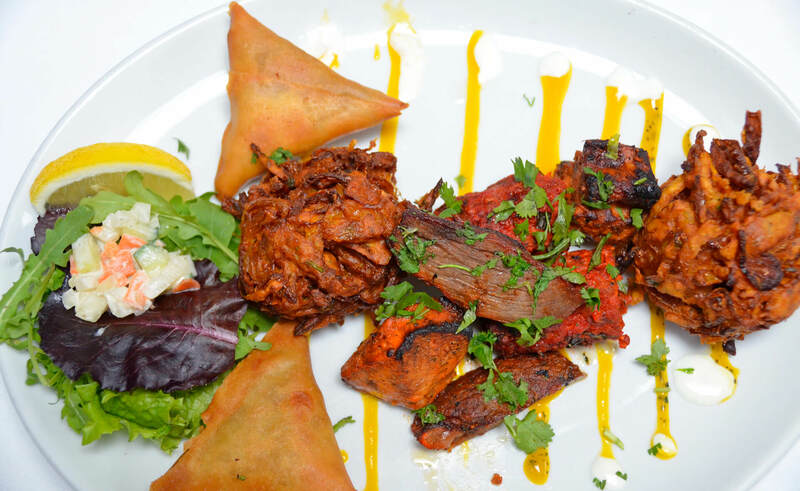 Every dish is freshly prepared using only the very finest quality meat, vegetables, herbs & spices. 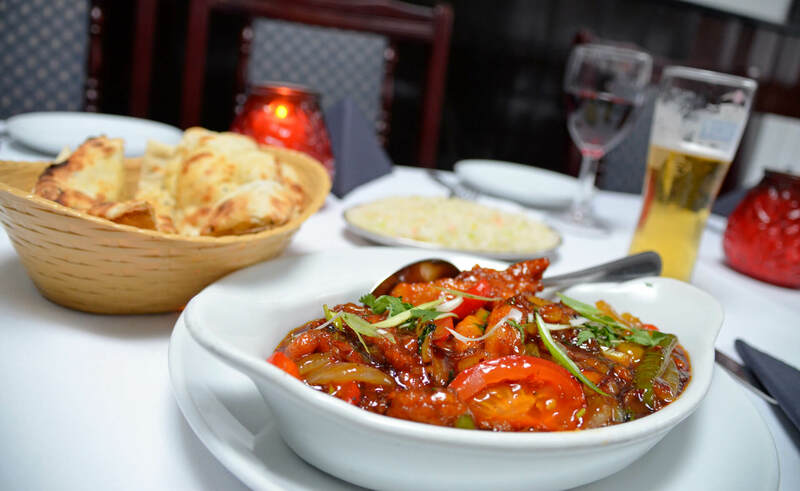 “Best curry I’ve had” – The food here is divine, amazing value and really friendly staff. They also offer a student discount too. Had Bhuna, Jalfrezzie and Rogan Josh and they’re all amazing. My boyfriend swears blindly about the Massala! Definitely recommend this to ANYBODY! We have individual tables and a function room with capacity for 24 people.